Gunner is a wonderful boy. He stands 15+HH and is still growing. He will end up being a very big boy. $2800. Reasonable offers will be considered. Price will increase as he progresses in his training. Get him now and finish him your way! 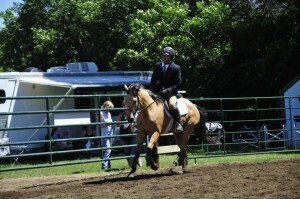 Gunner is a calm, quiet boy with lots of talent to go into the Western Dressage, hunt seat, western pleasure, or gaming. 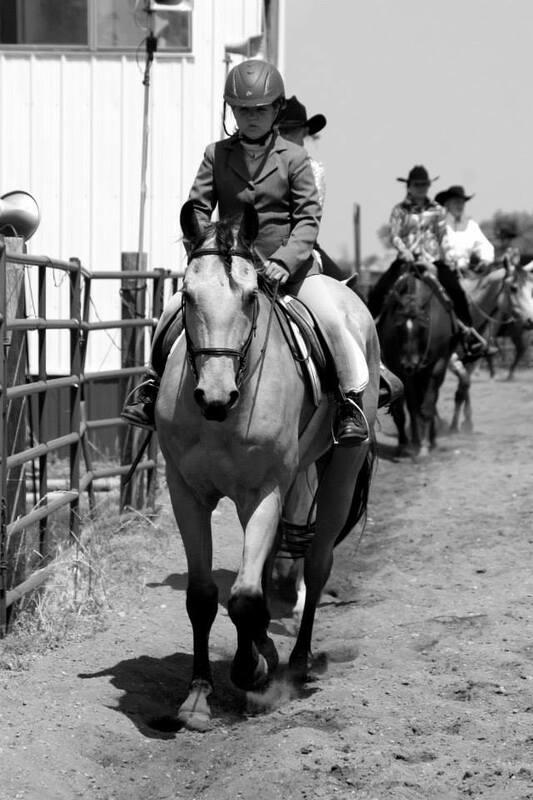 He can be the classic all around horse with his buttermilk buckskin color and beautiful white frosting to his mane, and he will stand out to people everywhere you take him. 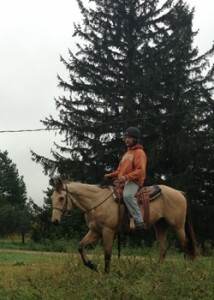 This horse has speed that he has not tapped into yet, and will be a wonderful addition to your barn. He loves to let my children brush him and love on him. Gunner has a very kind heart and a willing ‘can do’ attitude. Come take a look before somebody else snaps him up! 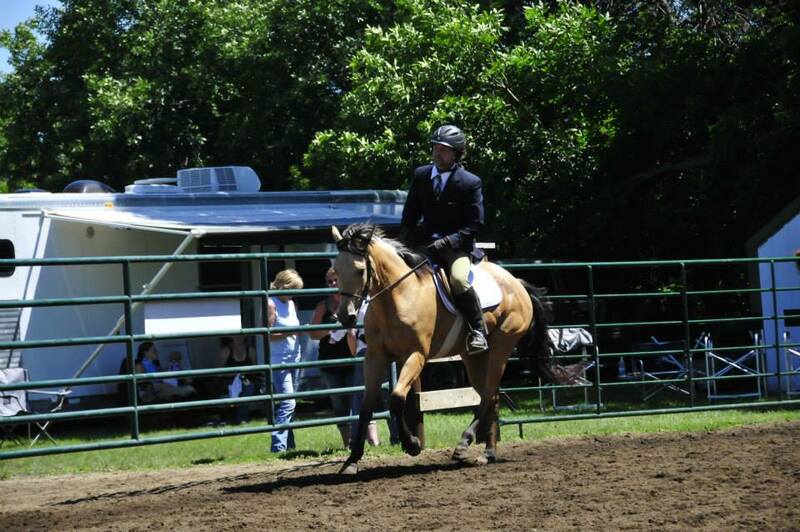 Suited currently for an intermediate experienced rider due to his age and current level of training. He has 30 days put on him and will continue to be ridden until he finds his new home. SOLD in 2014! Good Luck Gunner!